Hometown chiropractor Dr. Brad Parascak is committed to creating healthy families and specializes in pediatric and prenatal care. 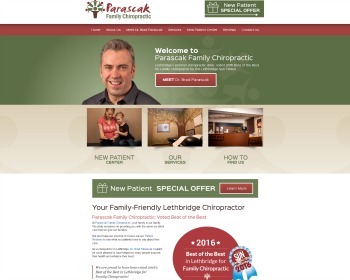 Our practice was voted Best of the Best by the Lethbridge Sun-Times for chiropractic in 2016. Visit our website today!